Shelterlink hosts several fundraising events through out the year. We’d love to see you! 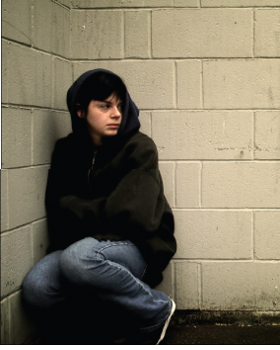 Your donation is needed to help provide youth in Perth County with shelter, advocacy services and basic needs. Donate online through CanadaHelps.org. Or download our PDF and mail in your donation. 3rd floor, 130 Youngs St.